Everyone post now on social media. Pictures from their holidays, videos with their cats, tips, and ramblings etc. However, if you have a blog or your post in the name of o business you need this ten invaluable tips for posting content on social media networks like Facebook, Twitter, Google+ or Linkedin. 2. Write useful content that is relevant to your audience. Short posts or long ones, great headlines rule to catch your readers’ attention. Keep in mind that it should be a headline that will intrigue your audience enough to make them feel that they absolutely have to read this post. Check our article: Ten ingredients for a successful blog to read more about awesome headlines. Every time you post anything ask yourself if the content you intend to post is useful to your audience, and if the answer is no, then don’t post it. People are on social media to be social and interact, and people will interact with people other than their friends if they are given the opportunity to do so. One of the best ways to encourage this interaction is through asking questions. According to statistics, asking questions can double your engagement. These could be questions relating to the business or non-business topics/subjects. Questions are great icebreakers, spark conversation, and increase engagement. Whether posting an image, video, or text, asking a question provokes discussion. 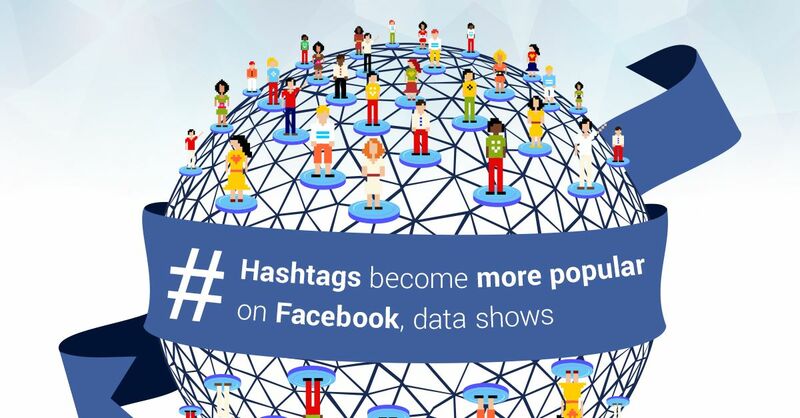 A hashtag makes a word, group of words, or phrase into a clickable and searchable link in the News Feed. Every hashtag has its own unique URL, and when you click on one, you will see a feed of posts that include that particular hashtag. To create a hashtag simply put the hashtag sign before the word, or group of words, without leaving any spaces between the words. To make your hashtag easier to read you can capitalize the first letter of each word. Even though hashtags do not work on cell phones you can still post them and they will work on desktops. The proper use of hashtags will greatly benefit your campaign by increasing your reach and gives you further opportunities for your content and page to be found. In longer posts, the opportunity for using a variety of long-tail keywords is greater. And this means better performance in search queries for semantically related keywords, not just exact matches. You can exercise a greater hold on your readers’ attention in longer posts with interesting photos, screenshots, or graphics. Ensure they’re of high quality and relevant to your post for visually stimulating engagement. Using images on Facebook pages increased shares by 53% over the average post, and that posts with images have an increase of 104% in comments. That’s fairly substantial and well worth getting out the camera for. According to statistics, adding emoticons to your social media posts can increase engagement by up to 33%. It’s probably not a good idea to add them to every post, but including these funny little images in the occasional post can really add a personal touch, which can result in more comments and shares. Social Media posts that include a call-to-action receive far more engagement than posts that do not. Your fans need a little nudge to remind them to ‘like’, comment, or share, and offering them a choice is very effective. For example, ‘like’ to agree or comment if you don’t. You need to ask your fans to do what you want them to do, otherwise, they will scroll to next message and so on. In longer blog posts, it can be easy to fall into the trap of repeating your ideas when trying to hit a specific word count. Don’t try to force your ideas with filler content; if you’re satisfied with what you’ve got, stop writing. And edit ruthlessly after you’ve finished writing. Facebook and most of other social media websites offer you the functionality to schedule posts in the future, and you can schedule posts for photos, texts, images, and videos. This can assist you in timing your posts and freeing you up so you can really keep on top. One day you may want to create images for inspirational quotes and you could then post all of these in advance for as far in the future as you wish. To schedule a post, simply complete your post and then click the clock symbol at the bottom left of the post and enter the year, day, and time. 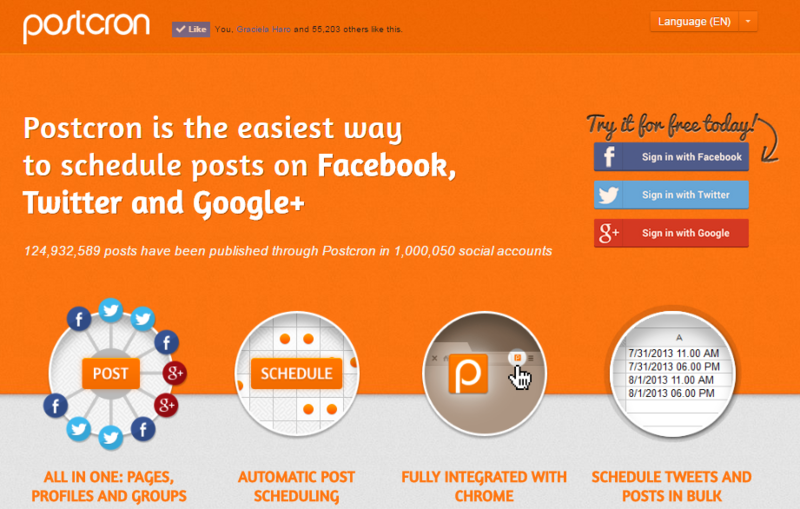 You can also schedule your posts using third-party sites like Postcron, Hootsuite and Buffer. And there you have it, 10 tips for creating great social media posts that your audience will love and share. Try them out if you’re new to writing longer posts, and of course, test, test, test to find the best ones for your audience. Overall, you can try a custom writing service Advanced Writers for ordering high-quality content prepared by experts. We welcome Social Media experts to write for our audience. Now you can write for us and get published in Monetize.info magazine.